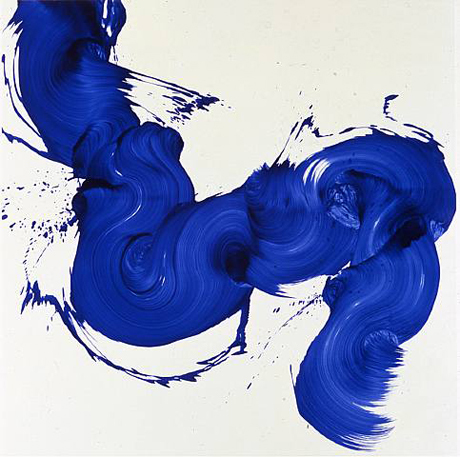 james nares’ art is positively wizard. he uses an over-sized calligraphy brush as magic wand. energetic monochromatic movement in one fell swoop and swish. why didn’t i think of that.